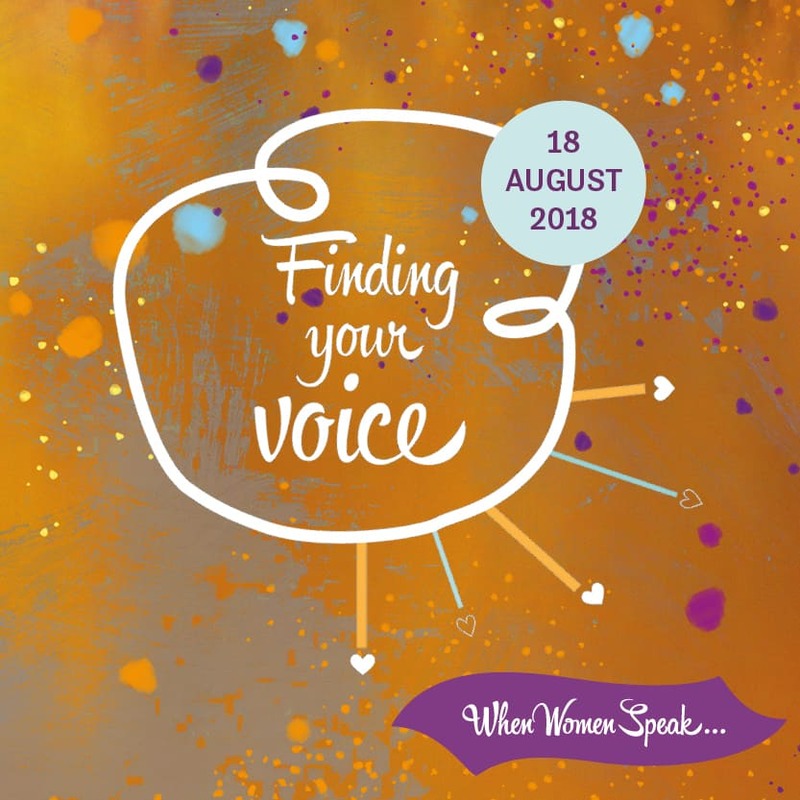 Finding your voice is the second colloquium of When Women Speak…, bringing together 30 delegates from around the world. This gathering gives voice to women’s experience of faith and life, as they engage with communities who follow Islam. 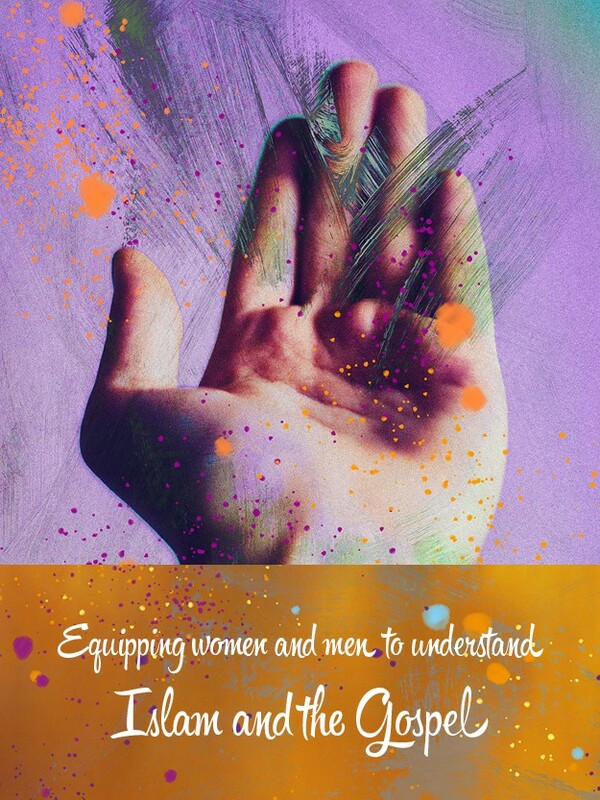 Equipping women and men to understand Islam and the Gospel is your opportunity to understand Islam with people from many geographical backgrounds and life experiences. The day will feature international speakers presenting keynote lectures and workshops, incorporating both theory and practical application. 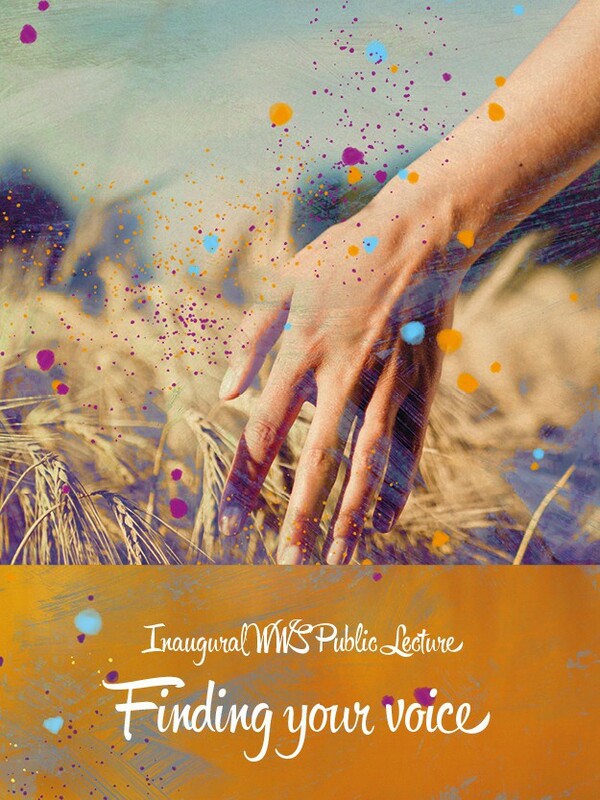 It will be followed by the Inaugural When Women Speak… Public Lecture at 5:30pm, presented by Zaza Lima. When registering you will need to provide your name, contact details, dietary requirements, church’s name, pastor’s name and pastor’s contact details. Please have these details ready. Zaza lived and served in North Africa for more than fifteen years. She currently serves as the International Director of a Christian Latino American organisation whose vision and purpose is to see God glorified and His Kingdom revealed among Muslim peoples. Zaza also served in various areas with others organisations as Coordinator and Director for Development, as well as in the area of inclusion, and promotion and reaffirmation of human dignity. She has a degree in Clinical Psychology, Theological Education and Pedagogy, as well as a master’s degree in Organisational and Transformational Development. Her clear commitment to emerging local churches, passion for Christ and his kingdom, and transformational development has allowed her to journey with the least and with leaders in secular and Christian organisations. She has learned precious lessons about the beauty of people, the complexity of human dilemmas and the transformative power of the Gospel. Zaza is a passionate and articulate speaker, well placed to address the issues of women finding their voice. You are encouraged to continue conversations afterwards over dinner. Make your own arrangements to sample delicious local Middle Eastern dining options. When registering you will need to provide your name, contact details, church’s name, pastor’s name and pastor’s contact details. Please have these details ready.